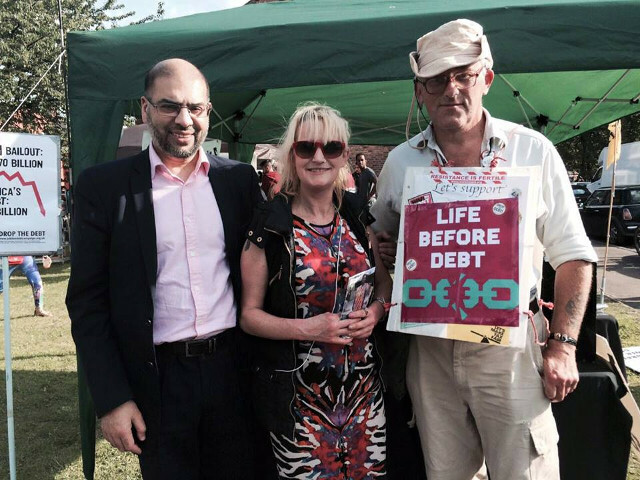 We are the Manchester group of Jubilee Debt Campaign, part of a global movement to break the chains of debt. Currently we are concentrating on indirect campaigning through letters to the media (primarily the Manchester Evening News) and letters to MPs to remind them of ongoing concerns. We are also taking part in actions organised by other groups (primarily Stop TTIP MCR), see the ‘Stop TTIP Flashmob’ for a video of a major action. ‘The TTIP Taste Test’ shows a later action. We also run small scale stalls and distribute campaign materials. 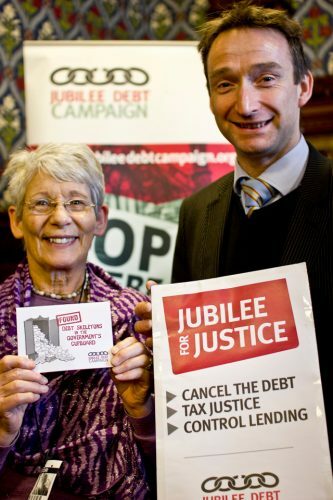 For forthcoming and recent events and for links to related issues and campaigns, see our Jubliee Debt Campaign Manchester Facebook group. 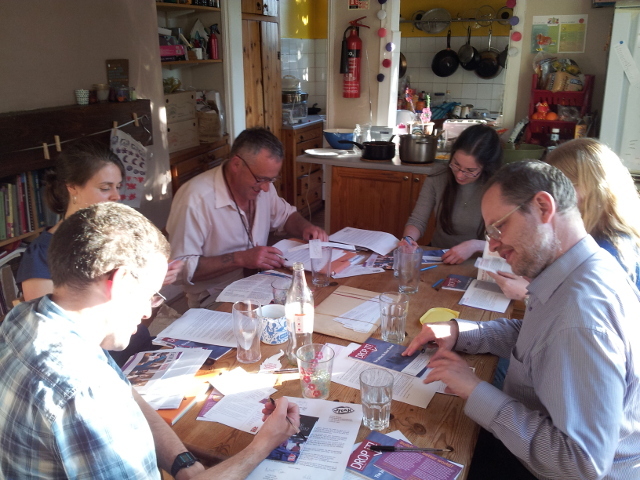 For recent pictures of the group in action see the Jubilee Debt Campaign Manchester Flickr account. 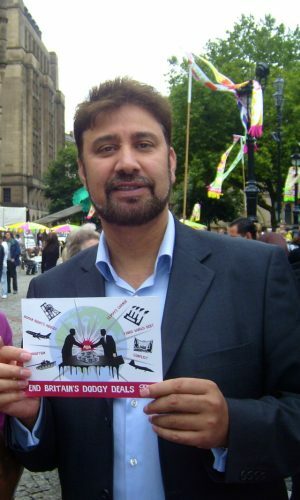 Until February 2015 Jubilee Debt Campaign Manchester was joined together with World Development Movement Manchester. If you would like to see a record of our activities before then visit the World Development Movement Manchester Flickr account. You can also visit the Global Justice Now Manchester Facebook group. To keep up to date with the Manchester group please subscribe to our Yahoo group list by sending a blank email to jdcmanchester-subscribe@yahoogroups.co.uk. You can unsubscribe by sending an email to jdcmanchester-unsubscribe@yahoogroups.co.uk.